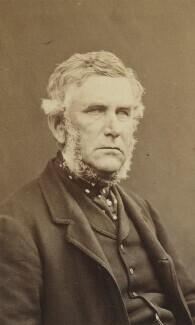 William Downey set up the company with his brother Daniel. 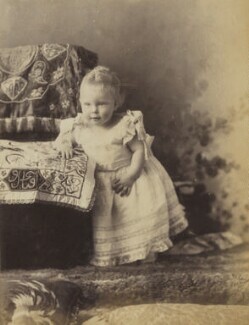 They opened their first studio in 1863 on Eldon Square, Newcastle. 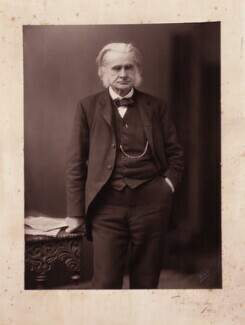 In 1872 William moved to London to open a studio on Ebury Street, while his brother continued to look after the Newcastle branch. 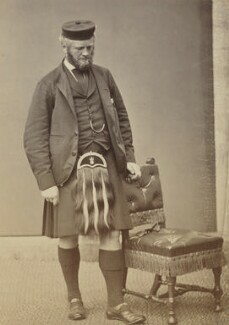 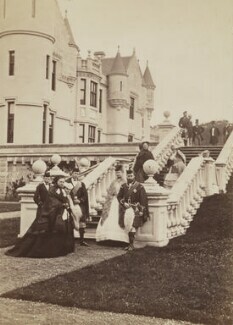 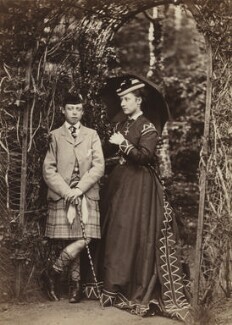 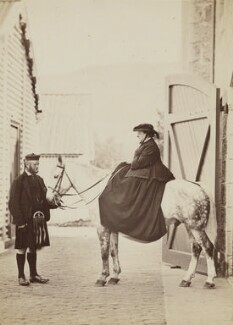 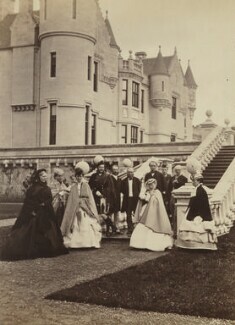 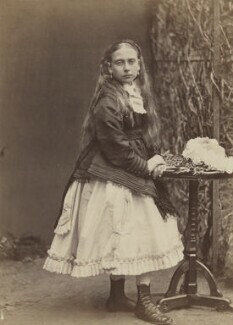 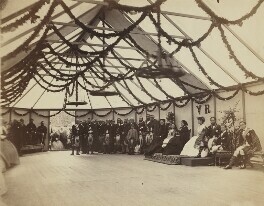 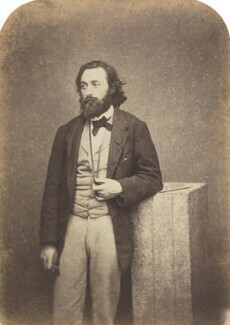 Among Queen Victoria's favourite photographers, the firm photographed at Balmoral and Frogmore throughout the late 1860s, particularly for the Prince of Wales. 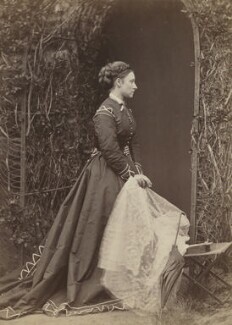 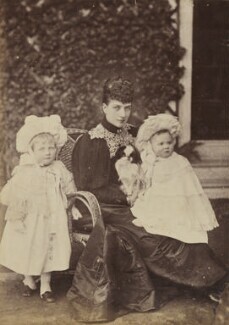 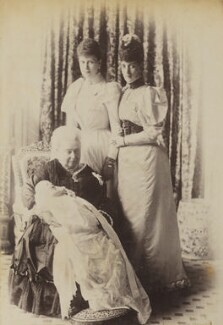 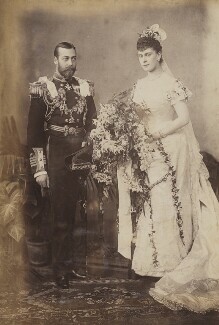 Their carte-de-visite portrait of the Princess of Wales with Princess Louise was one of the most popular ever issued, with sales of 300,000. 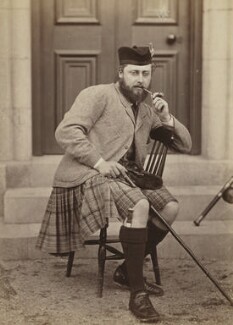 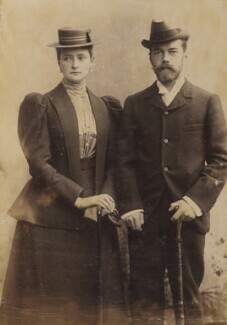 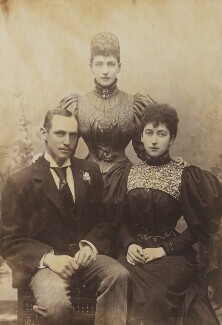 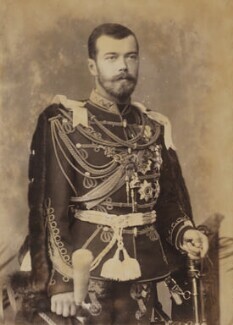 William Downey's son, William Edward Downey, acted as operator for most royal sittings of the Edwardian era.